The year is 1346 and King Edward III is restless. Despite earlier victories his army has still not achieved a major breakthrough and the French crown remains intact. Determined to bring France under English rule and the French army to its knees he has regrouped and planned a new route of attack. And on the beaches of Normandy his men now mass, ready to march through France to victory. But the French are nowhere to be seen. Edward knows that the worst thing he could do would be to take the battle to the French, where they will have the advantage and so he sets up camp near a small hill at Crecy and waits. 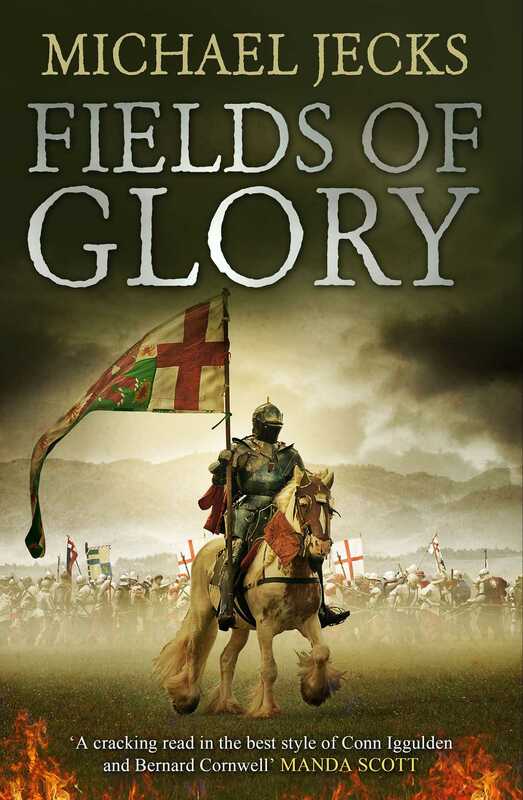 The Battle of Crecy will be a decisive turning point in the Hundred Years' Wars. This is the story of that battle and the men who won it.